What will the Workshop be Like? The second in a new series, the following article was written by HSP Digital Services Intern Mark Carnesi and is being posted on his behalf. Stay tuned in the coming weeks as Mark continues his look at the George A. Foreman scrapbook collection. Read part one here. The first post in this series introduced the George A. Foreman scrapbooks on the Philadelphia Transportation Company [#3267] and gave a brief overview of the contents of this fascinating collection. 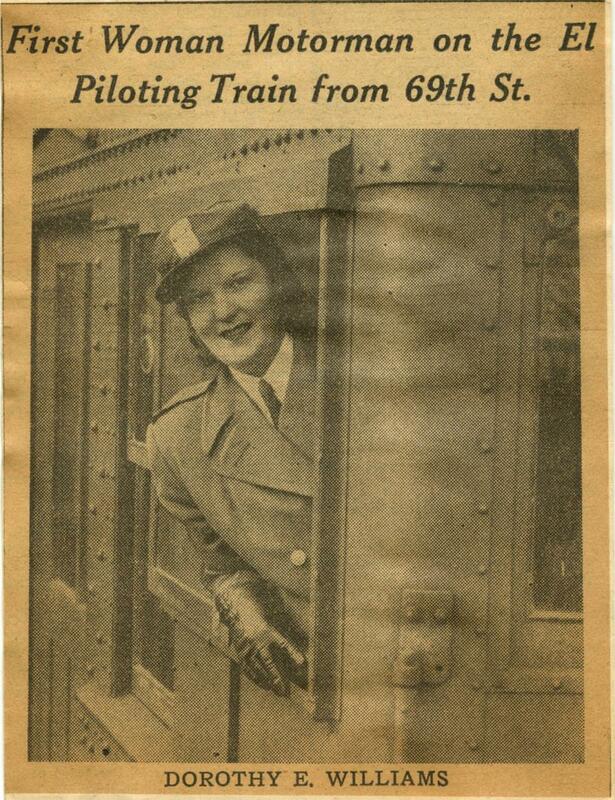 Let’s now take a closer look at an important aspect of the collection: the many women who worked at the Philadelphia Transportation Company (PTC) in the 1940s and are depicted in the collection. 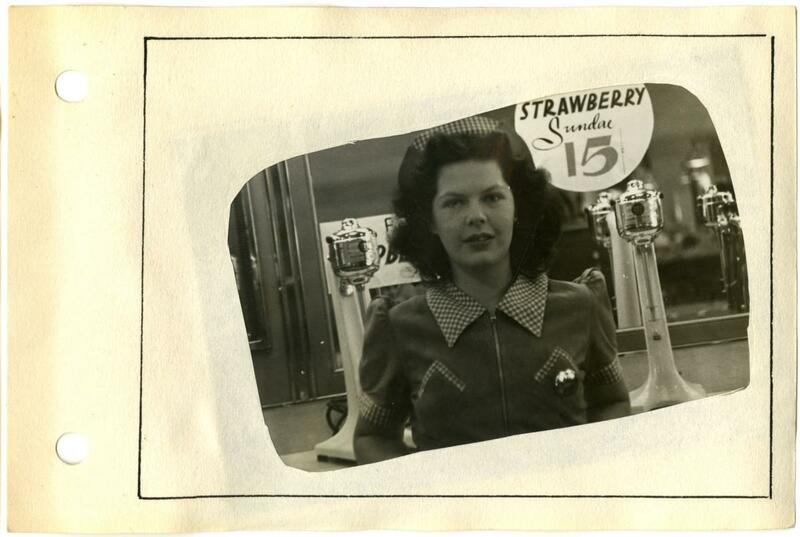 Other women depicted in the collection include PTC nurses as well as waitresses at The Tasty Inn, the lunch counter and soda fountain at the 69th Street Terminal, where one could buy an ice cream sundae for just 15 cents. Foreman makes a point of noting the friendly and pleasant service he always received from the waitresses who worked there. Running May 5-7, 2016, at the Painted Bride Art Center, 217 Boxes of Dr. Henry Anonymous unearths three figures from Fryer's life; asking each to draw a portrait of the man behind the mask. Cokie Roberts and HSP Explore "Capital Dames"
On April 27, join HSP and author Cokie Roberts to discuss her new book, Capital Dames: The Civil War and the Women of Washington, 1848-1868, as she explores the wives, sisters, and female friends of the men leading America into, and through, the Civil War. As a result of the conflict, these “belles” of Washington society blossomed into suffragists, journalists, social activists, and philanthropists, engaging with the issues of the day on their own terms and transforming a sleepy Southern city into a place of power and action. Read more about Cokie Roberts and HSP Explore "Capital Dames"
This spring, The Historical Society of Pennsylvania in partnership with professional genealogist Sydney F. Cruice Dixon will hostFoundations of Genealogy: Getting Started and Doing It Right the First Time, an 8-week course for family historians and genealogists seeking to become more effective and efficient researchers. 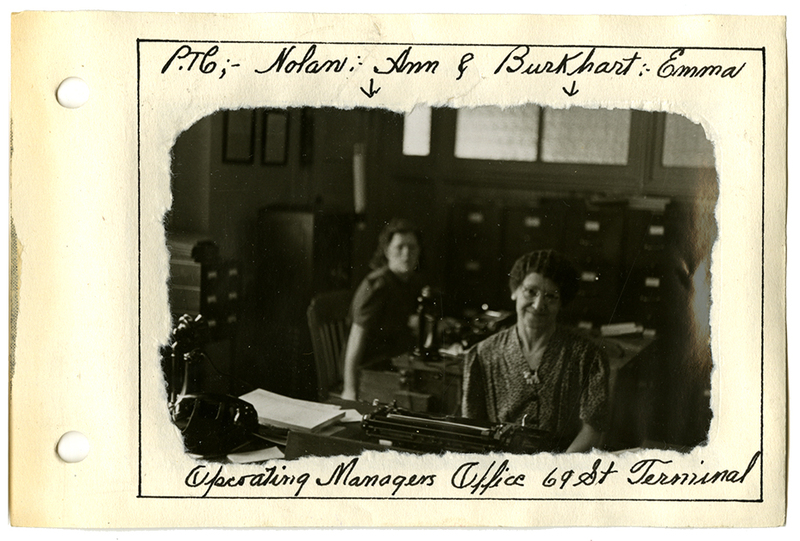 Beginning in 2015, HSP’s Digital Services staff have created several new databases for genealogists and family historians, making previously-inaccessible information available online for researchers. Called Encounters, this new digital resource is available to on-site researchers in HSP's Library, with remote access a benefit of membership to HSP. The first in a series, the following article was written by HSP Digital Services Intern Mark Carnesi and is being posted on his behalf. Stay tuned in the coming weeks as Mark continues his look at the George A. Foreman scrapbook collection. Processing a collection here at the Historical Society of Pennsylvania can be a fascinating experience. As you work your way through the collection it gradually reveals itself to you, including the many gems it contains. The George A. Foreman scrapbooks on the Philadelphia Transportation Company [#3267] is clearly one of these collections. 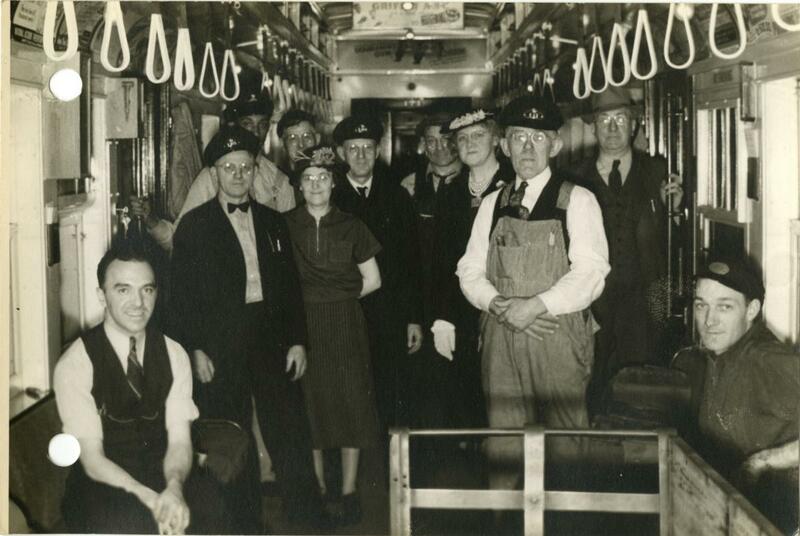 Foreman (1881-1950) was a conductor, motorman, and depot dispatcher for the Philadelphia Rapid Transit Company (PRT) and its successor, the Philadelphia Transportation Company (PTC), for a total of 37 years until his retirement in 1947. 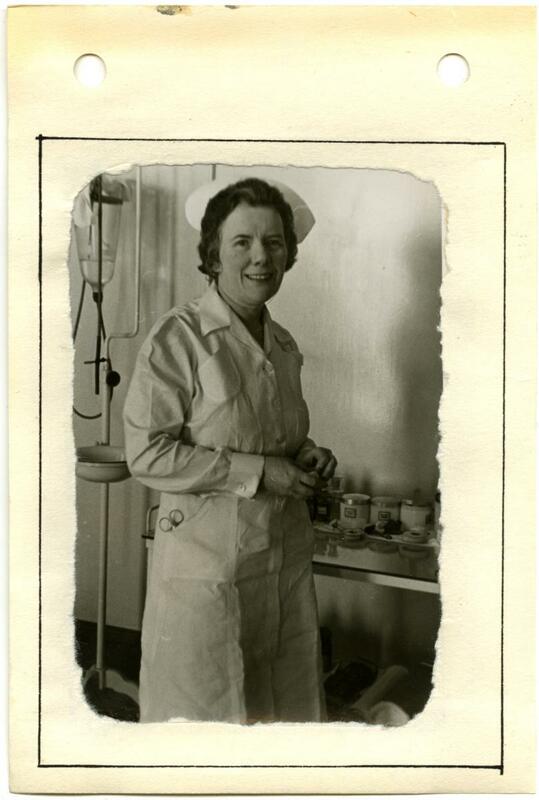 The bulk of the collection dates from the 1940s and consists of 18 small scrapbook albums that Mr. Foreman put together by hand. 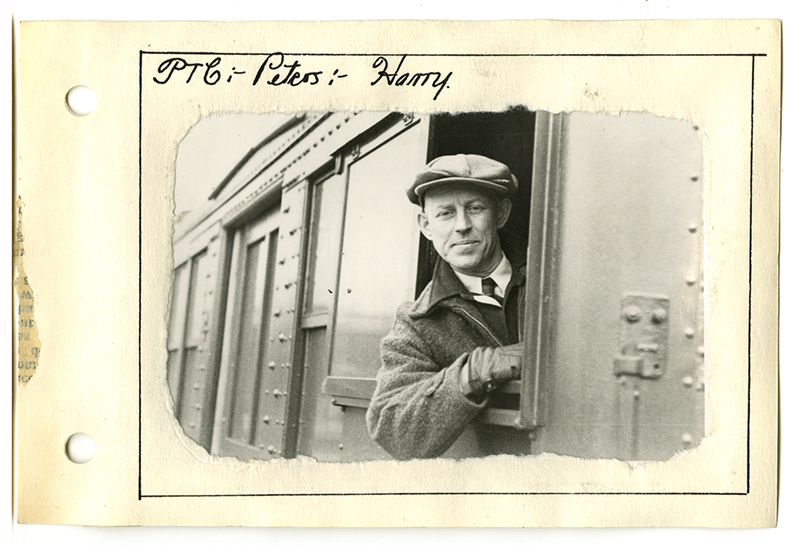 They include photographs of PTC coworkers, Philadelphia public transit scenes, holiday cards received over the years, as well as newspaper clippings, billboard advertisements, letters from coworkers serving in the military during WWII, postcards, and other ephemera. The majority of the photographs were taken by a coworker who always seemed to have his camera at the right place and time. These fascinating and evocative photos shed light on so many things from the era. Among others, these include public transit, working conditions, social customs, men’s and women’s fashions, life during World War II, urban living, advertising and, of course, the growth and evolution of Philadelphia. 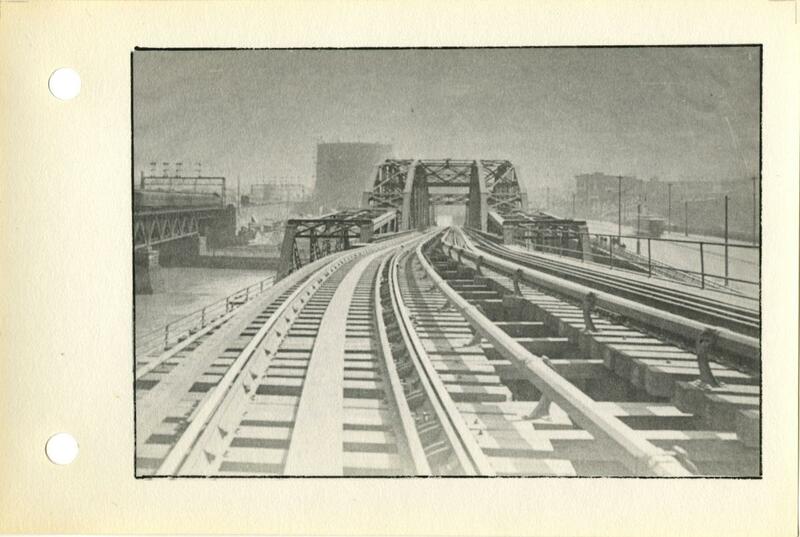 As for the latter, many of the photos were taken from the Market-Frankford El and therefore provide a bird’s-eye view of the city, including its architecture, people at work and play, billboard advertisements, and flow of city life. As society changed, so did the PTC and other organizations like it, and this collection provides a unique window onto a very interesting, yet different, place and time. In the 1970s, Temple University professor of psychiatry John Fryer urged doctors not to treat gays and lesbians as “sick.” This was not only the opinion of many Americans towards homosexuality, but the official viewpoint of the American Psychiatric Association (APA), which deemed homosexuality a mental illness, “curable” through lobotomy and electro-shock therapy. With the generous support of Southwest Airlines Co., the official airline of HSP, we are proud to announce two free round-trip tickets will be randomly awarded to two Family History Days attendees. Register now for your chance to win! All attendees registered for both days of the conference, March 18 and 19, will automatically be entered for a chance to win. Often thought of as the last bastions of hush, libraries are louder than one might have heard. So tune in and listen closely to Philadelphia's 300-plus-year musical legacy. Forsaking it in their religious services and sneering at it in their private lives, the Quaker founders of Philadelphia were a decidedly unmusical bunch. Fortunately for future ears, other religious and ethnic groups were counted among the city's early settlers, many with active musical traditions - and instruments - in tow. 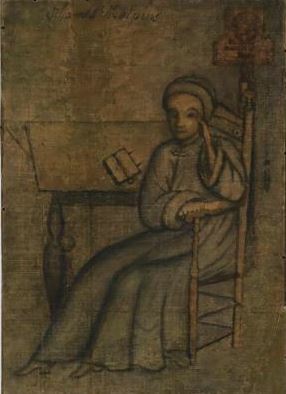 The mystic Johannes Kelpius and his small band of pietist pilgrims developed a sophisticated musical practice while living alone in the woods along the Wissahickon Creek near Germantown. These German immigrants provided the music for the dedication of Gloria Dei, "Old Swedes," Church on July 2, 1700, the earliest documented musical performance in Philadelphia. 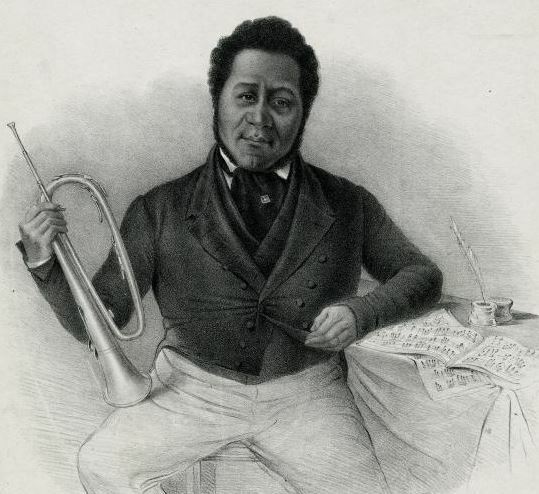 Francis Johnson, a Philadelphia-born bugle and violin virtuoso, published in 1817 his Collection of New Cotillions, the first compositions published by an African American, and Johnson soon became the first American - black or white - to lead a musical ensemble on a European tour. The musical contributions of members of Philadelphia's ethnic and immigrant communities continued into the 19th century, with its own market for sheet music developing in the 1830s. In the absence of recorded music and earbuds, popular tunes known as parlor songs were written for amateur musicians and performed in the homes of their family and friends. For many aspiring composers, vocalists, and musicians in antebellum Philadelphia, these parlor songs served not only as entertainment but as a means to conserve cultural traditions in their adopted country. 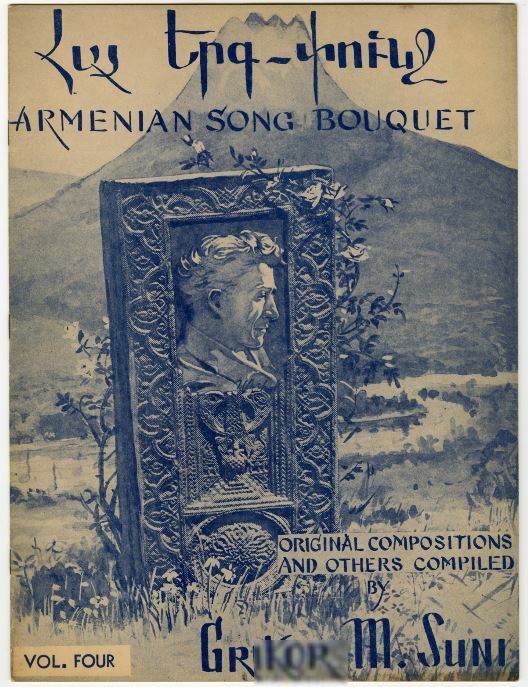 The Balch ethnic sheet music collection contains hundreds of these songbooks and other sheet music dating from the 1820s through the 1960s, and was recently processed (archivalspeak for organizing and inventorying the materials) by HSP's archivists. A kaleidoscope of languages is represented in the spirituals, folk songs, traditional anthems, ballads, and other popular tunes written by and for the city's Jewish, Greek, Italian, Irish, Swedish, and other ethnic and immigrant communities. 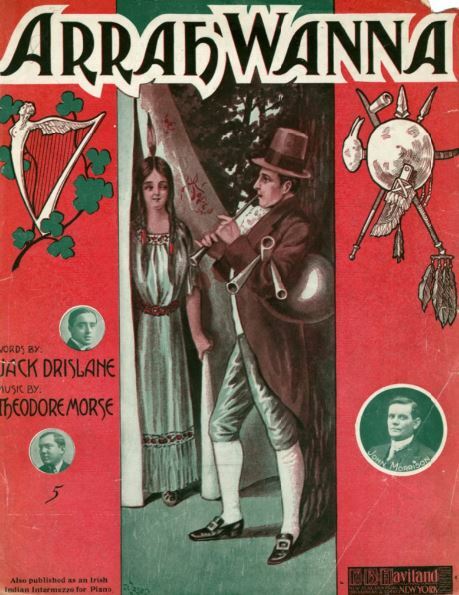 Caches of sheet music also tell the stories of Philadelphia's Hawaiian, Romanian, Russian, Slovak, Scottish, and other groups underrepresented in other cultural repositories. 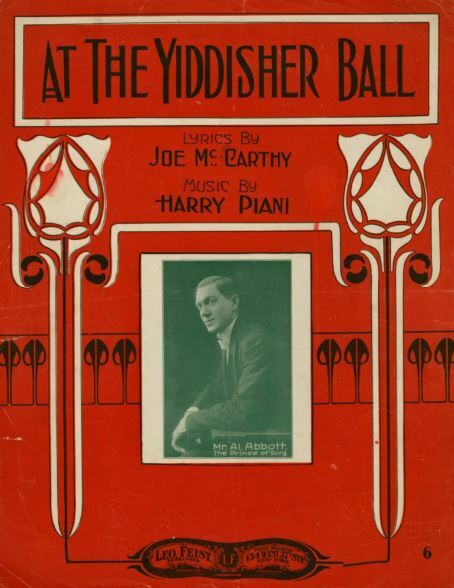 Until a 2002 merger with HSP, the materials in the Balch sheet music collection were held by the Balch Institute for Ethnic Studies, one of the nation's premier research centers for American immigrant and ethnic experiences. HSP now oversees the care and use of the Balch materials, allowing the library to give a full-throated voice to the history of all Philadelphians. "Get loud" is perhaps the advice least expected to leave a librarian's lips. But the scores of sheet music sitting silent on the shelves are inviting the public to do just that, to turn up the volume on a segment of Philadelphia's musical legacy long muted. HSP's latest document display features documents from more than three centuries of Philadelphia's music history, including several items from the Balch ethnic sheet music collection. Free and open to the public through March 11. Join HSP for the remaining three programs in the four-part Memories & Melodies series. Register for two and get the third program free. This article originally appeared in the February 21, 2016, Currents section of the Philadelphia Inquirer as part of HSP's weekly series, Memory Stream. 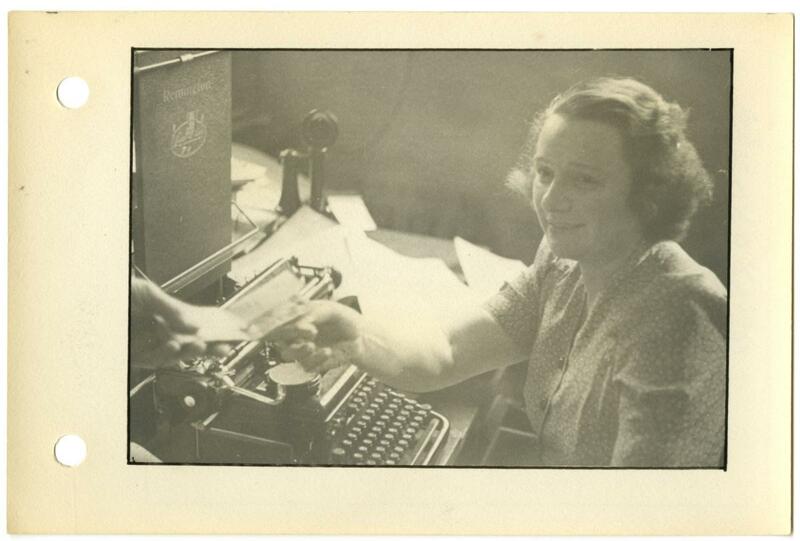 This spring, The Historical Society of Pennsylvania in partnership with professional genealogist Sydney F. Cruice Dixon will host Foundations of Genealogy: Getting Started and Doing It Right the First Time, a 3-week course for family historians and genealogists seeking to become more effective and efficient researchers.